We employ nurses, doctors, therapists, social workers, and offer counselling services. We work in patients’ homes, our hospice and the community, supported by trained volunteers. As an independent charity only working in Dorset, 25% of our funds is provided by the NHS – 75% of our funds are raised thanks to the support of our local community. 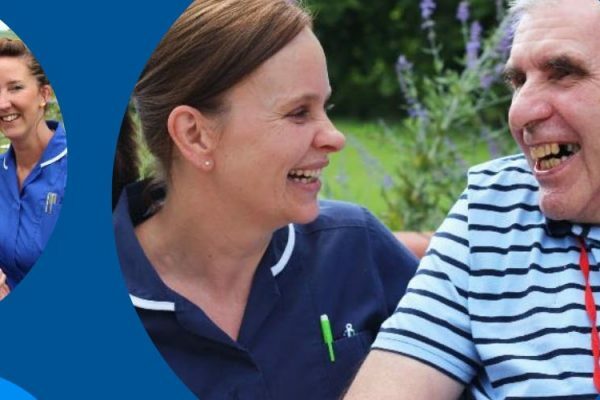 Weldmar Hospicecare cares for patients with cancer and other progressive conditions, such as motor neurone disease, who require our specialist help. We aim to ensure all patients needing end of life care in Dorset have access to excellent services delivered when and where needed whether by Weldmar, or by others supported by us. We work alongside our colleagues in health and social care to ensure that we meet the individual needs of patients and their families. 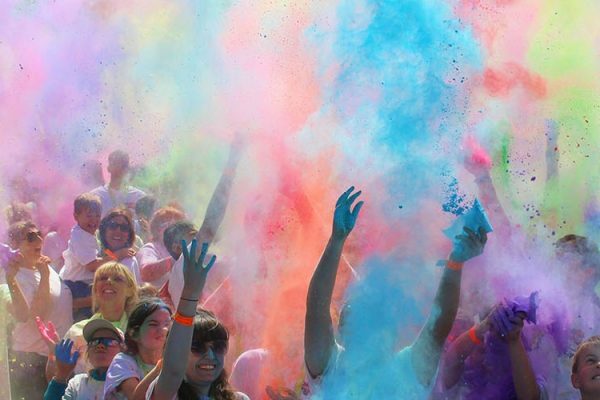 This event is raising money for Weldmar Hospicecare in memory of Diane. 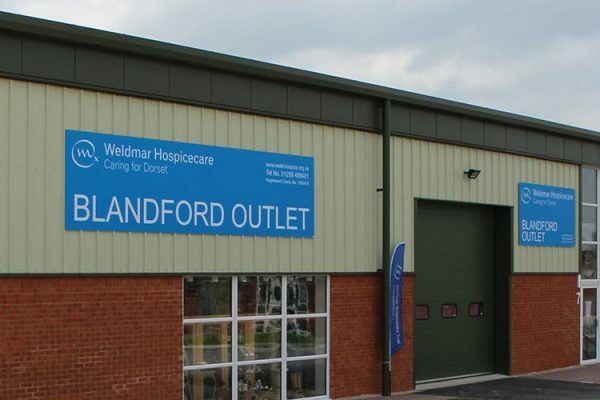 Please use the buttons below to make a one-off donation to support the work of Weldmar Hospicecare. If you would prefer to make a regular monthly or annual donation, please use the Direct Debit form.